Airfield Research Group Archive, Alconbury: Archivist & Historian. 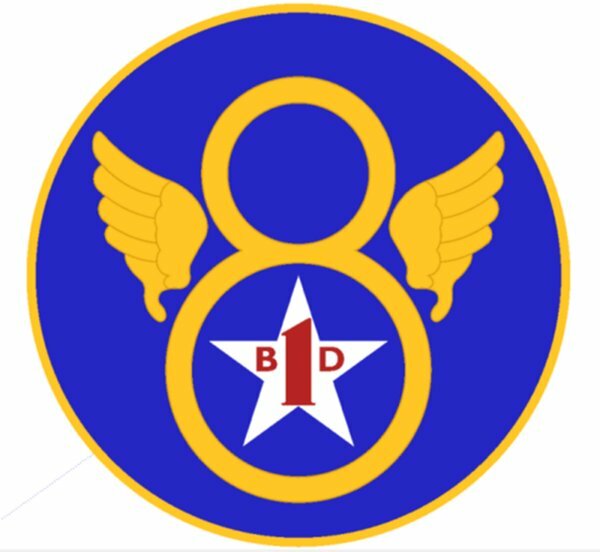 1st Air Division HQ Historical Society: Founder Member. 401st Bomb Group Association: Director & Hon. Life Member. 401st Bomb Group Historical Society: Member.